Scroll down to view our blog! These are the automated solutions your kitchen needs right now. Sally the Salad Robot might be our industry's first view into robotics, however, other aspects of our industry are crawling with automated technology to help combat our industry's changing labor landscape. Last week, we covered why automated technology and machines are inching their way towards becoming the industry standard due to rising wages, keeping food costs to a minimum and maintaining quality. Now, we're taking a deeper dive into other solutions that are making major strides towards bringing automation and breakthrough innovations to the forefront. 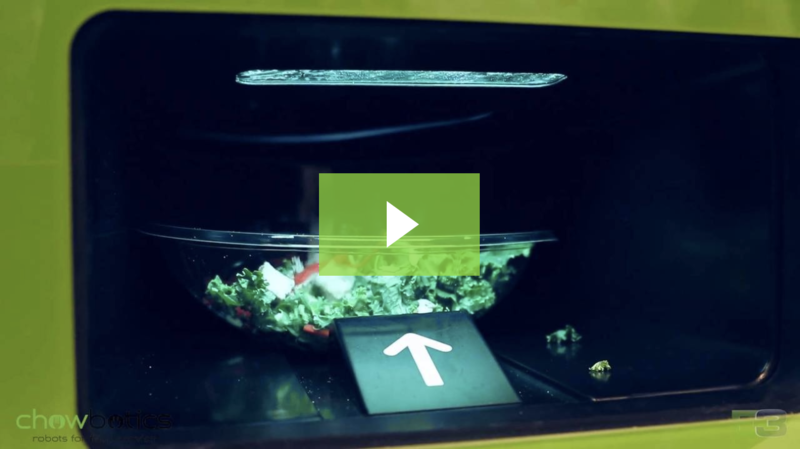 Meet Sally the Salad Robot - the future of foodservice. Rising wages. Keeping prices low. Maintaining quality. Seeing real ROI. 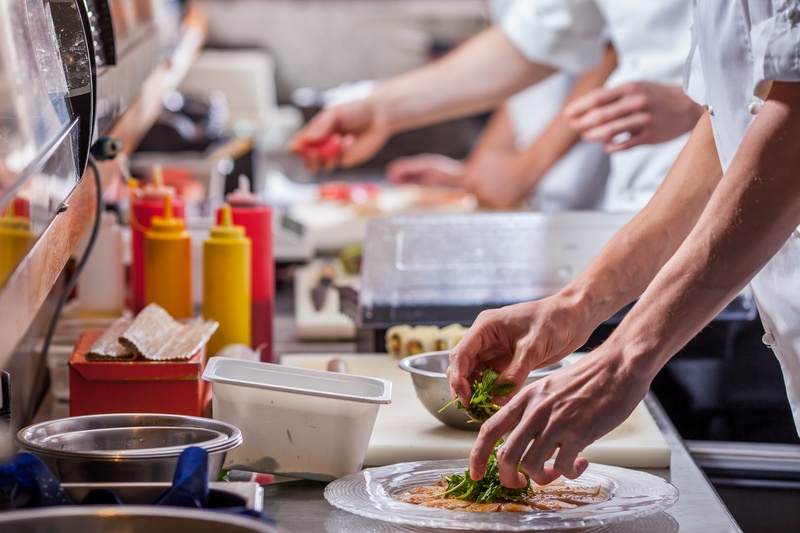 These are all prime reasons why automated technology and machines have become such a competing force in the commercial foodservice industry. Operators are turning to technology for nearly every aspect of the foodservice process - from the back of the house to the front. Welcome to the E3 Foodservice Blog! Your source for the latest news & trends of the commercial kitchen industry. As a manufacturers' representation firm, we are always in the know about what matters in our industry. Our goal is to educate and inform our readers as we want you to have the knowledge to make your operation the best it can be. Digital content consisting of interviews, videos, guides and more!